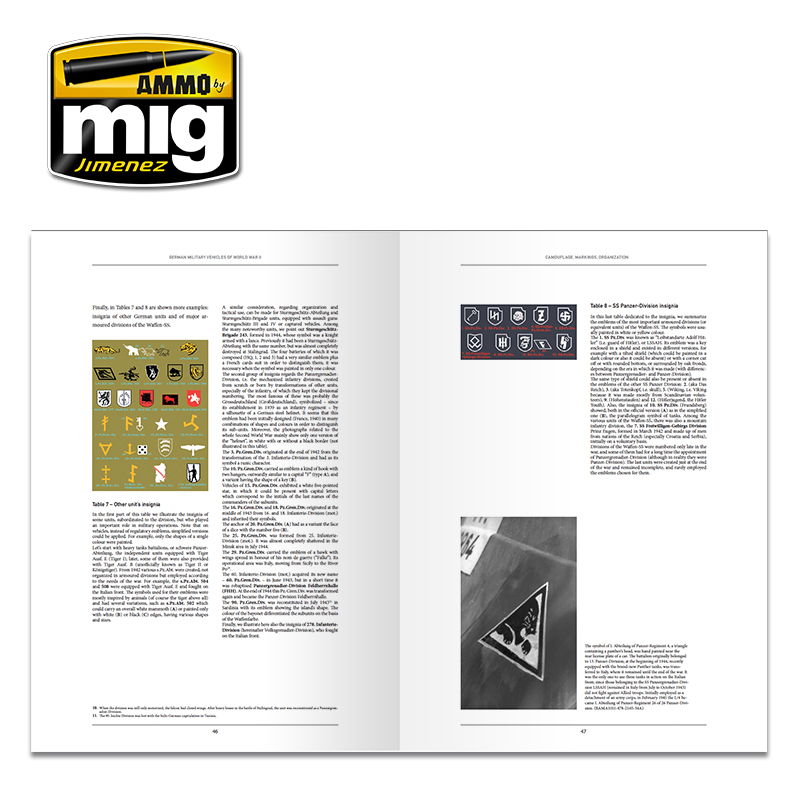 The subject of this book is very complex and has been addressed by many authors, but generally dividing it in many sectors and not in only one text. 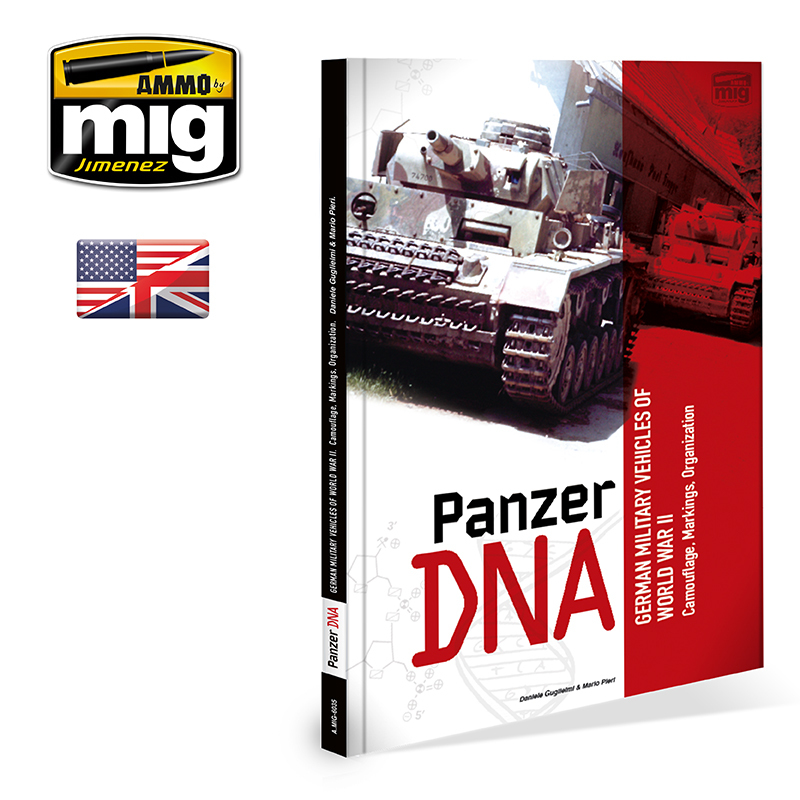 Authors of "Panzer DNA" have collected a lot of German official documents, Allied reports, post war interpretations, and have examined hundreds of photos to offer to the readers a simple but complete guide. 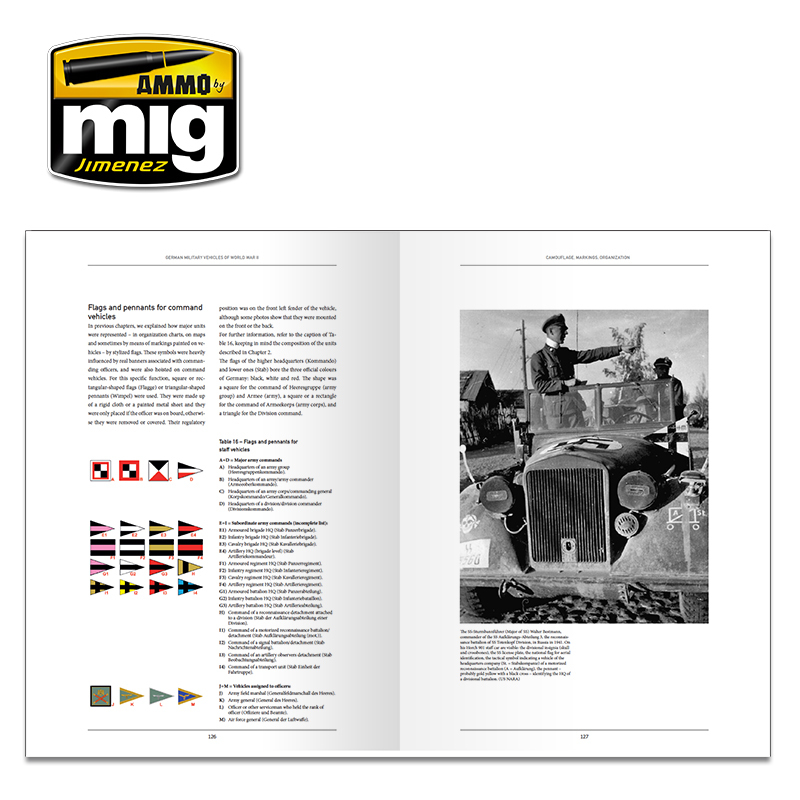 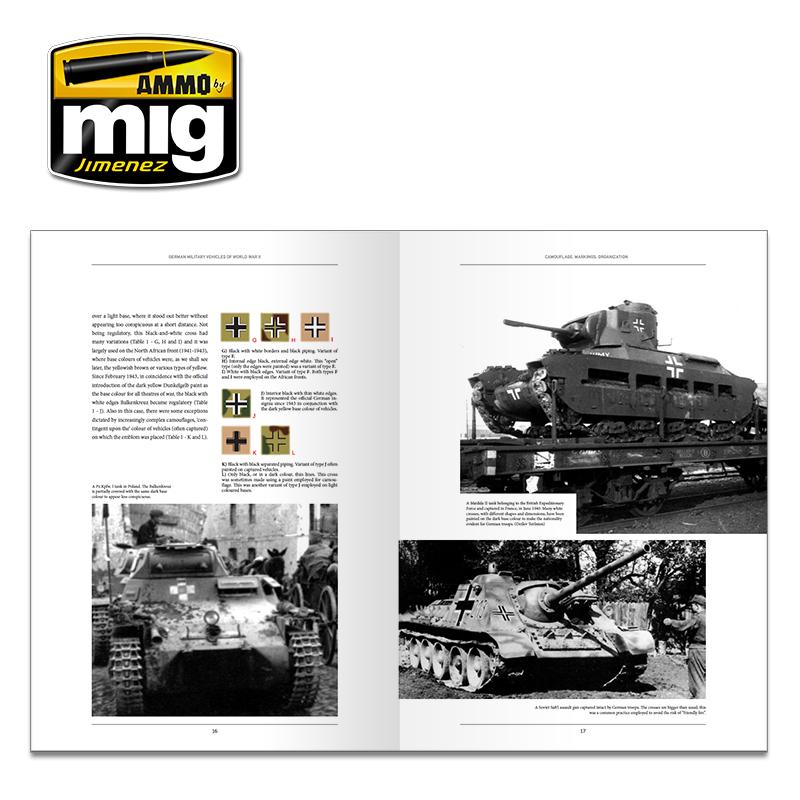 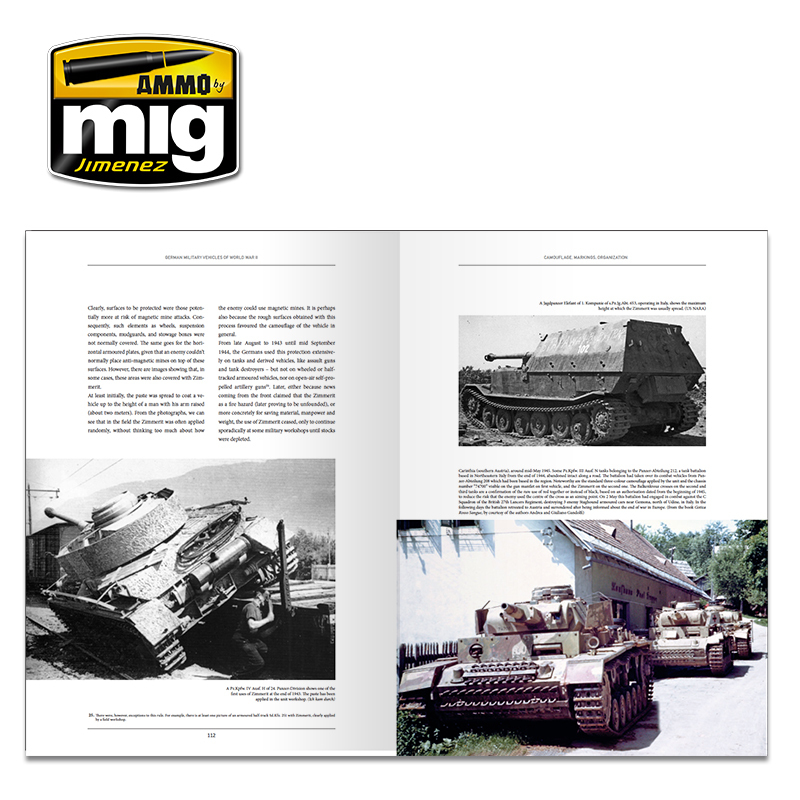 Nobody can present all the examples possible in this field, but it is useful to explain which were the rules regarding colours, camouflages, markings, organization of German vehicles during the Second World War and to show some of the many variations (the most common, but also the strangest and the most interesting) discovered during this deep research. 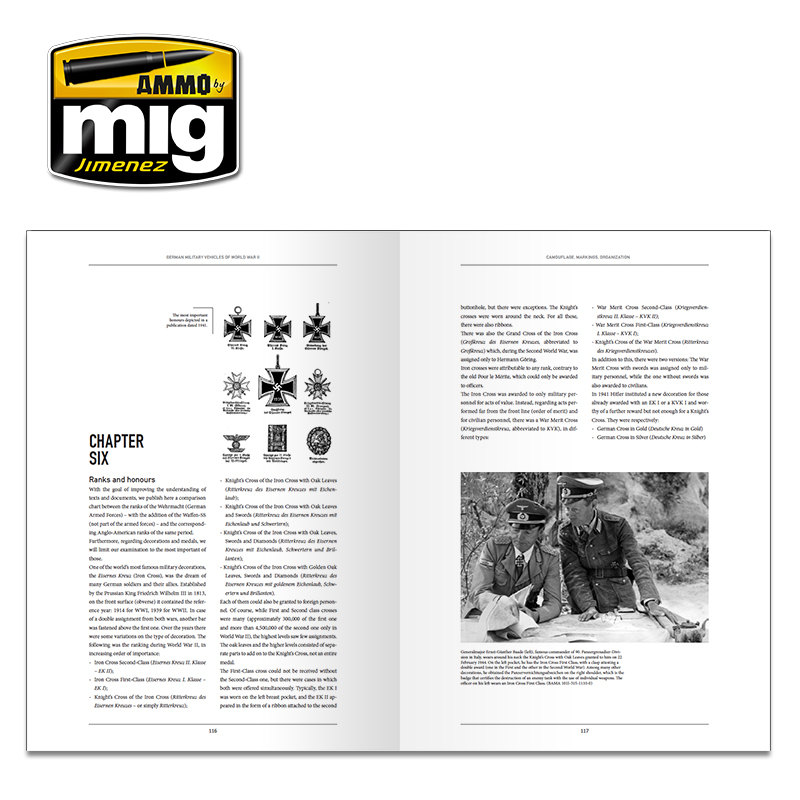 This is an essential book to have all information in only one text, to watch simple examples, to understand the base of the German military organization and to discover that some myths are wrong or exaggerated. 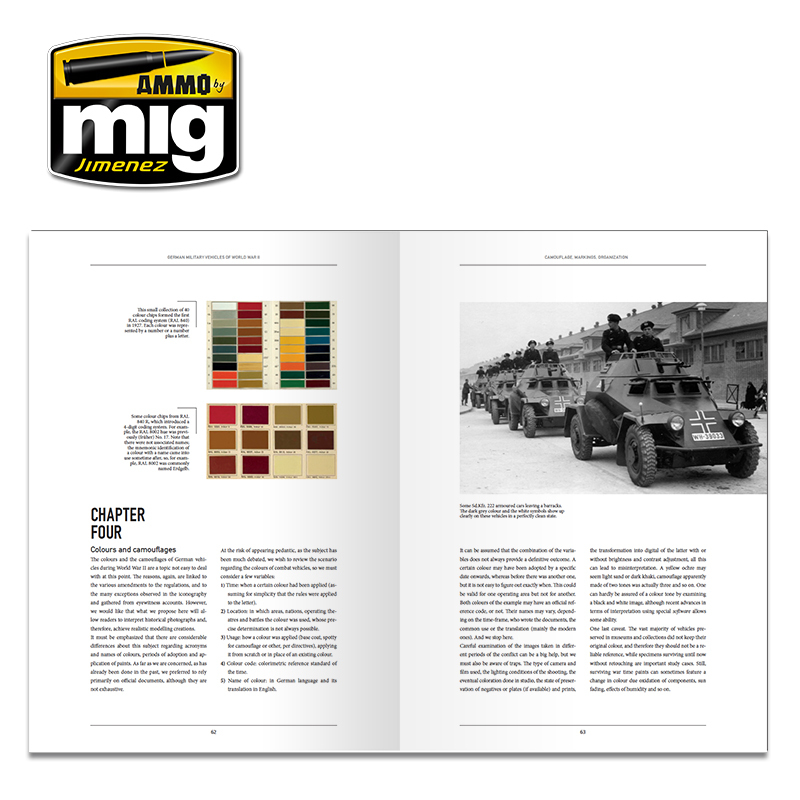 The partition of the book in several chapters, every one examinating a complete and organic theme, has been studied to make easy the consulting and the finding of information to the reader.